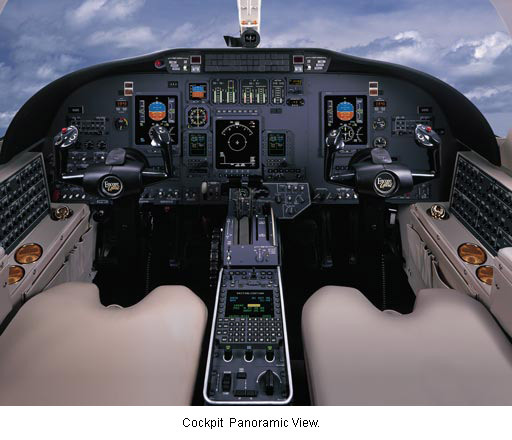 We have a serious client looking for a partner to purchase together a CJ2 aircraft. 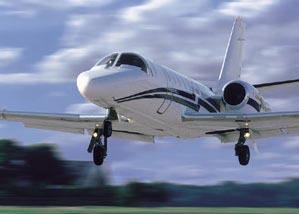 Our client needs to have a minimum of a 50% share, however, is happy to own as much as 80% of the aircraft. For this client we are looking for ONE partner only! A special finance option is also possible with this partnership. Contact us about this opportunity. 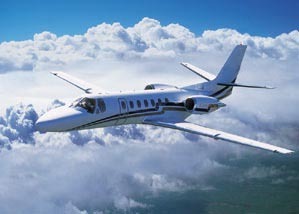 The revolutionary CitationJet changed the face of business aviation forever. 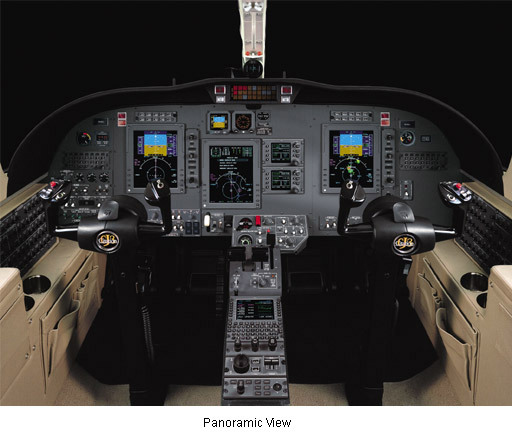 For the first time, operators could benefit from a jet with the efficiency of a turboprop. 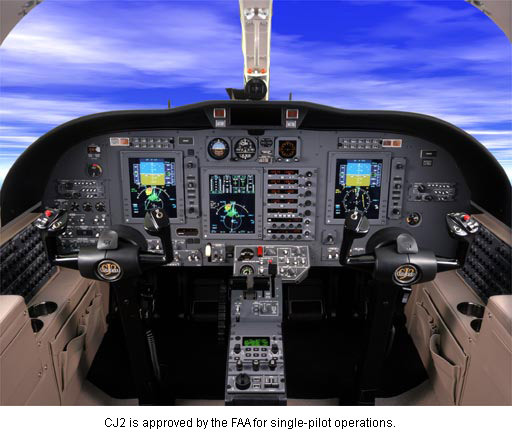 Now, the Citation CJ2 delivers more speed, greater range, better climb capabilities, and a higher operating ceiling than the original CitationJet. 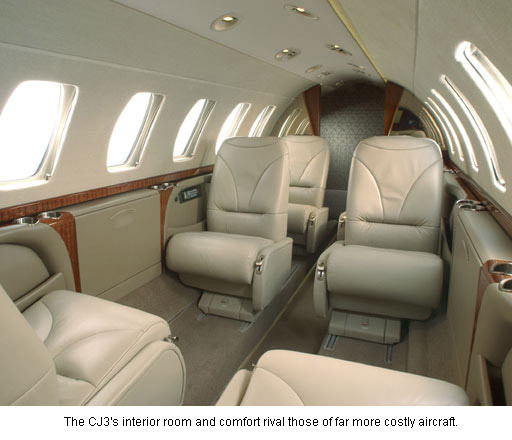 The passenger area of the CJ2 is three feet longer than the CitationJet. 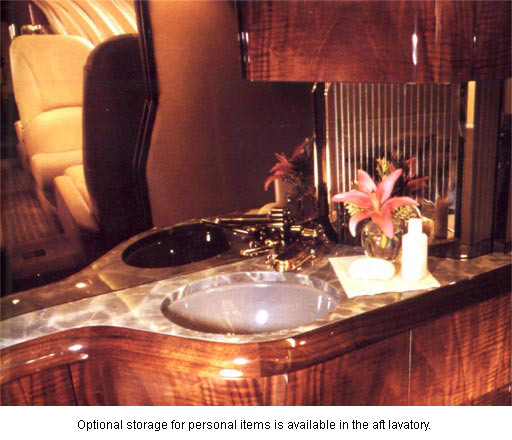 There's plenty of room for passengers to relax in a sumptuous six-seat center-club configuration. 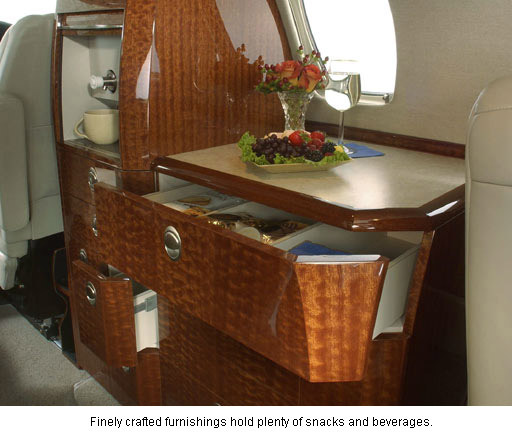 Amid the clean lines, rich materials, and impeccable design, you can enjoy the atmosphere - and size - of a cabin rivaling that of a far more costly aircraft. There's even a larger tail cone baggage compartment to hold more luggage and gear. With the CJ2 you can take a full load of 6-8 passengers from London to Inverness, Paris, Zurich, Geneva, Sion, Nice in the south of France or even Palma De Mallorca in Spain. Alternatively, you could fly with say three to five passengers as far as Casablanca in Morocco (or even with a fully loaded aircraft if the winds were favourable on the day). 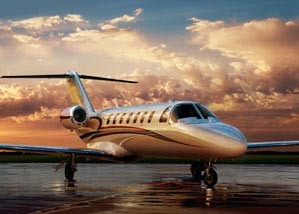 We have a client looking for a partner that is interested in a 50/50 ownership in a Citation CJ3 aircraft. The CJ3 is a remarkable combination of power, speed and flexibility. Fuel-efficient Williams FJ44-3A engines, rated at 2,780 pounds of thrust each, deliver speeds of up to 417 kts (479 mph) and direct climbs to 45,000 feet in just over 35 minutes. 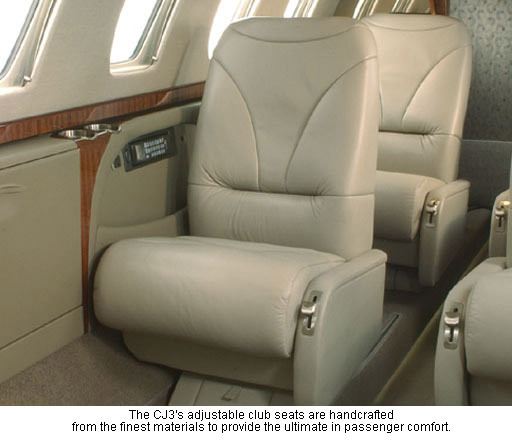 You'll enjoy an abundance of stretch-out legroom in the CJ3's standard six-seat, center-club configuration. 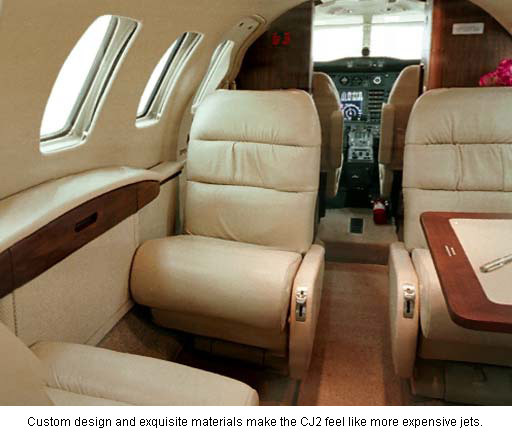 It's a good 23 inches longer than the CJ2';s interior (which, in turn, is nearly 3 feet longer than the original CitationJet's). 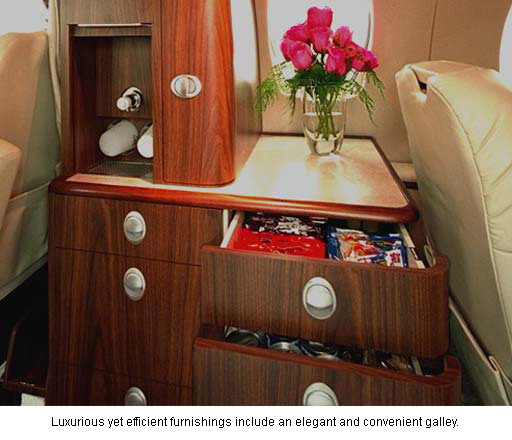 And every added inch means extra comfort for you and your fellow passengers. With the CJ3 you can take a full load of 6-8 passengers from London to Inverness, Paris, Zurich, Geneva, Sion, Nice in the south of France, Palma De Mallorca and Malaga in Spain or Faro in Portugal. Alternatively, you could fly with say three to five passengers as far as Casablanca in Morocco (or even with a fully loaded aircraft if the winds were favourable on the day). 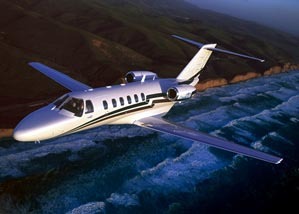 We have a client looking for a partner that is interested in a 50/50 ownership in a Citation 560/Encore aircraft. 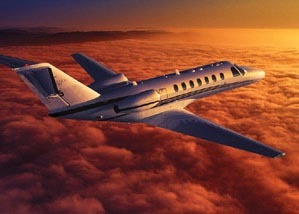 The Citation Encore cruises at speeds of nearly 500 mph. That's 150 mph faster than the leading turboprop. It climbs directly to 45,000 feet in just 29 minutes - a mile above most weather, and nearly two miles higher than any propeller-driven airplane. And it's per-hour operating cost is actually less than that of most popular turboprops - and we'll stand behind that with a guarantee in writing. 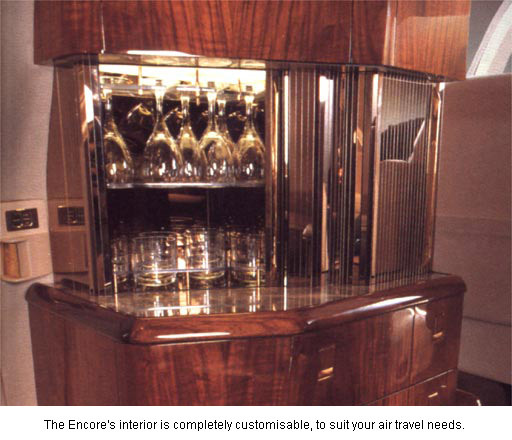 The Encore's cabin is more than 17 luxurious feet in length. 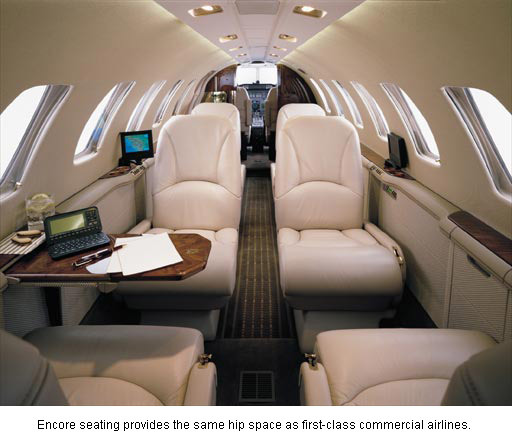 Spacious enough for eight passengers to really stretch out and relax in whatever seating configuration you choose. The cabin's 14 windows add to the overall feeling of openness. And passenger boarding is easy, thanks to the airstair entryway. 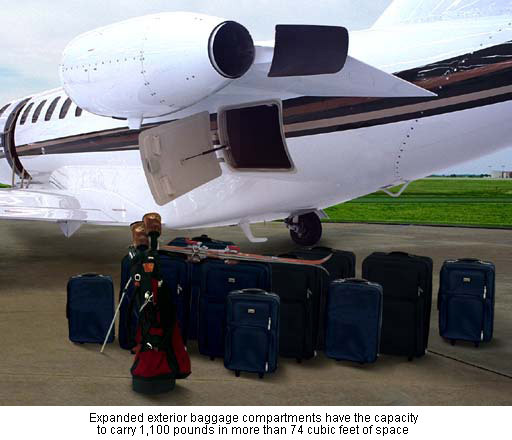 And Encore has far more room for luggage than any competitive aircraft - 43 cubic feet in external baggage compartments. With the Encore you can take a full load of 7-9 passengers from London to Inverness, Paris, Zurich, Geneva, Sion, Saint Tropez, Nice, Madrid or Malaga. Alternatively, you could fly with say five to six passengers as far as Casablanca in Morocco, or Moscow (or even with a fully loaded aircraft if the winds were favourable on the day).